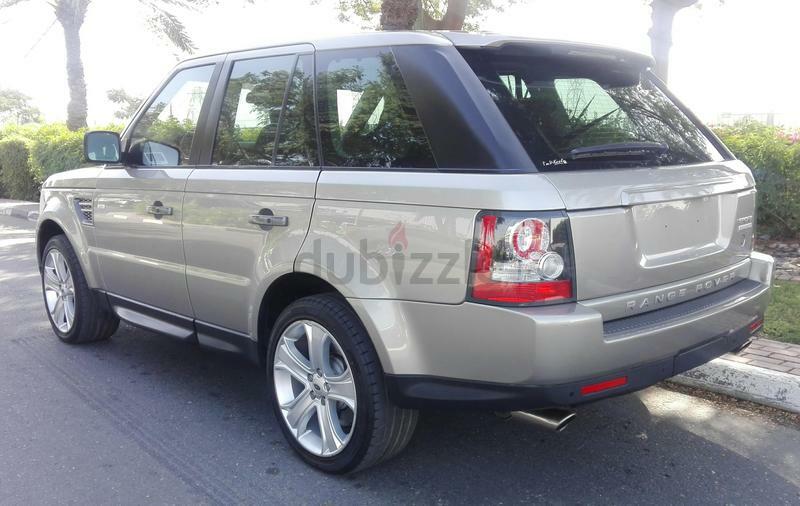 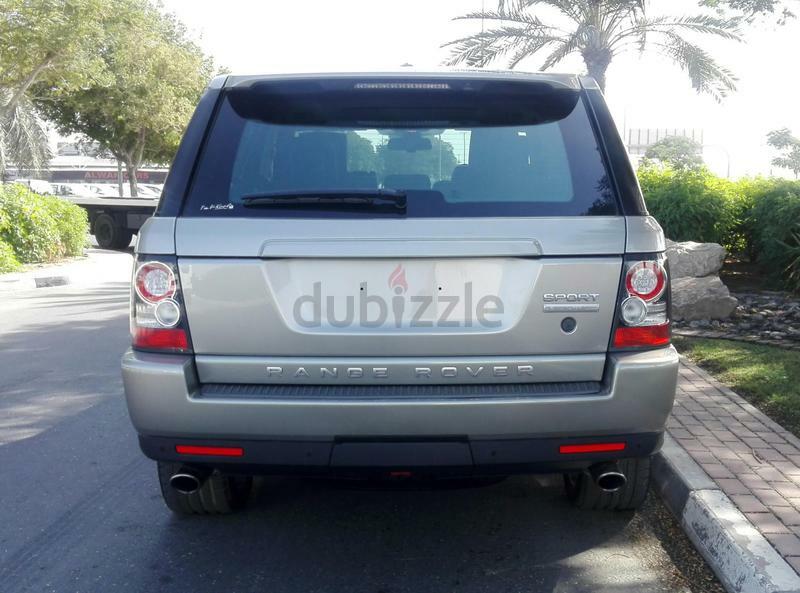 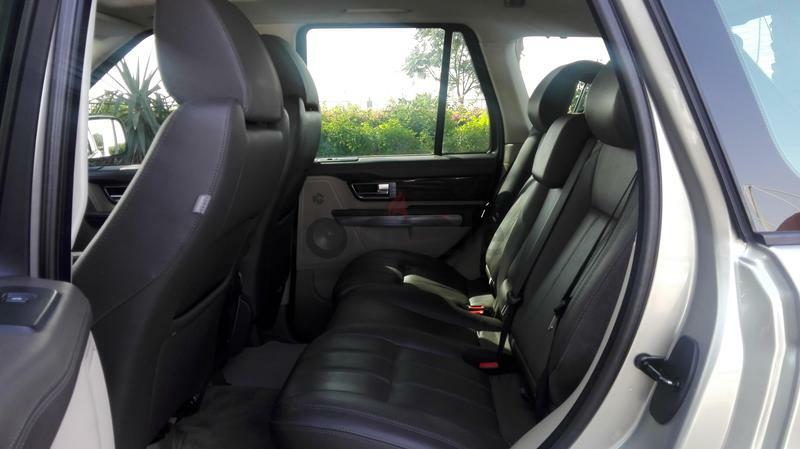 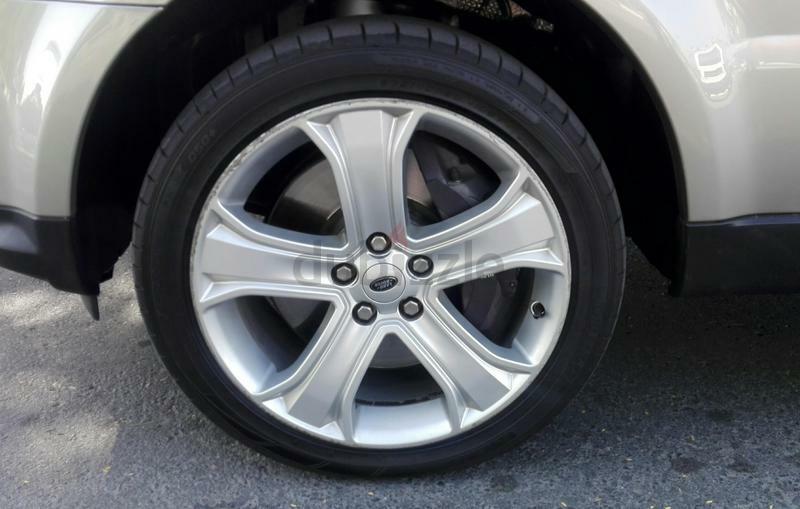 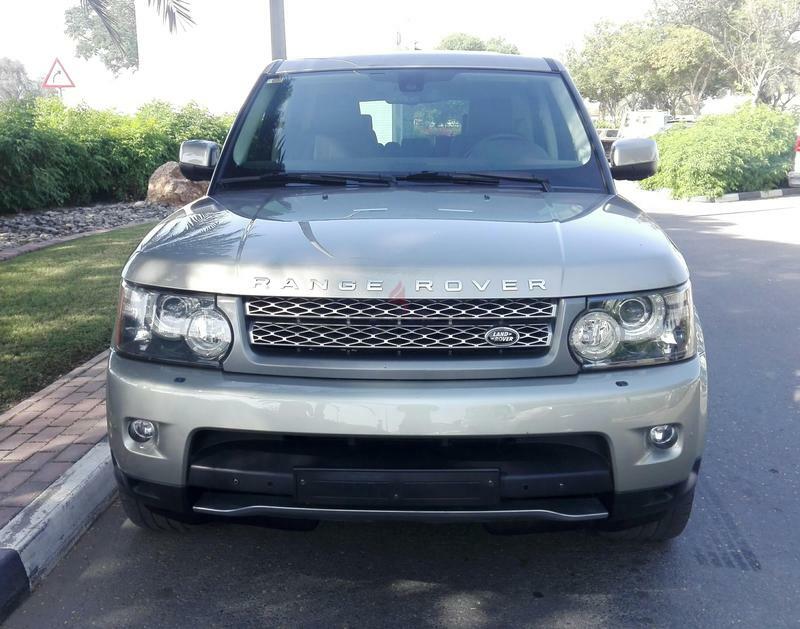 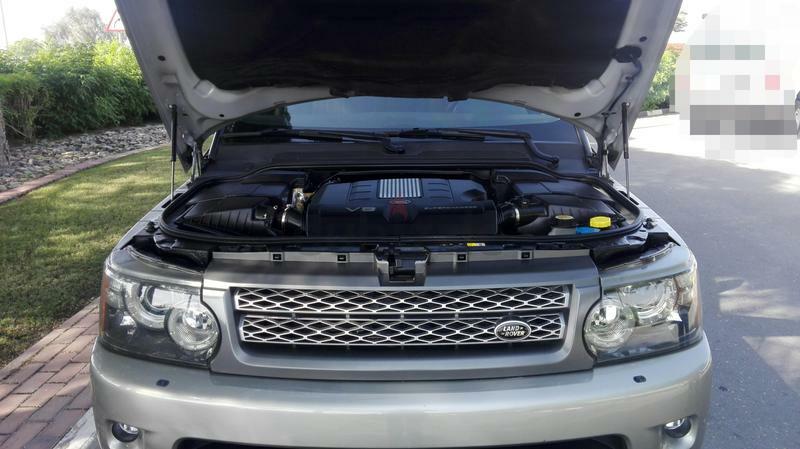 Pre-owned Range Rover Sport Super Charge for sale in Dubai. 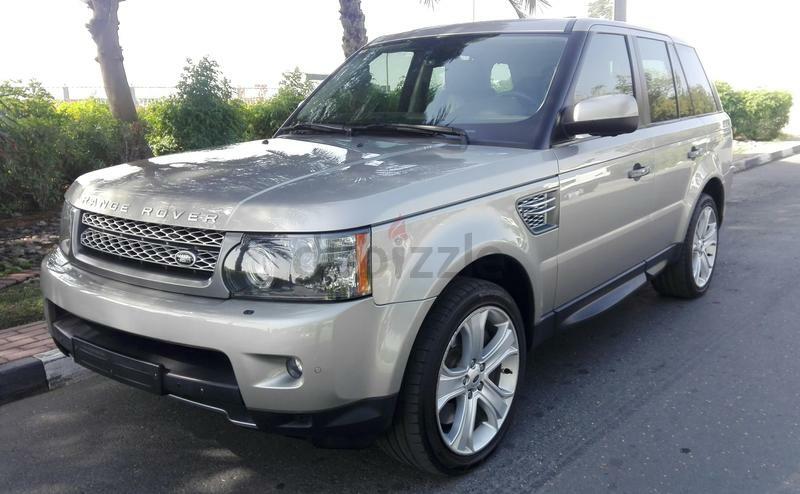 White 2011 model, available at First Choice Motors. 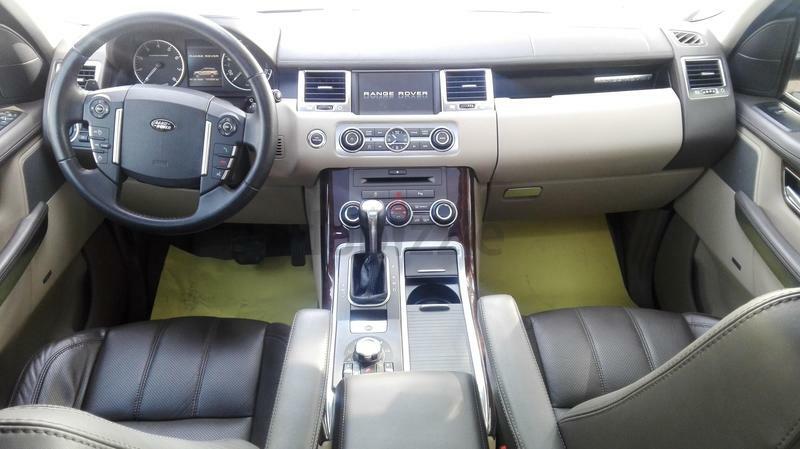 This car has automatic transmission, 8 cylinders, 20″ wheels and black interior All Wheel Drive, Rear Wheel Drive, 4 Wheel Drive, N2O System, Anti-Lock Brakes/ABS, Front Airbags, Side Airbags.Power Windows, Key less Entry, Key less Start, Power Sunroof, Power Seats, Leather Seats, Air Conditioning, Climate Control, AM/FM Radio, Aux Audio In, Satellite Radio, Premium Sound System, Bluetooth System, Alarm/Anti-Theft System, Power Mirrors, Fog Lights, Parking Sensors, Rear View Camera 147,000 km, GCC specs. 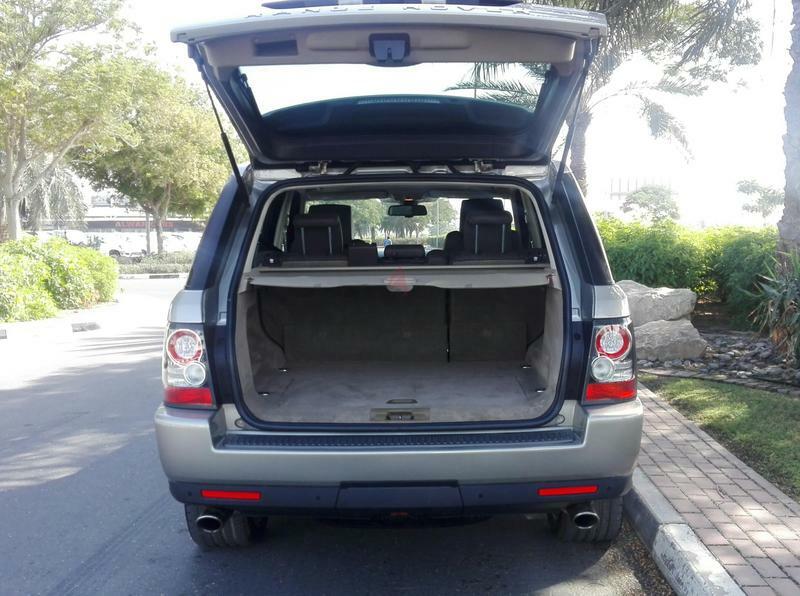 Non smoker, Accident free, Single owner. 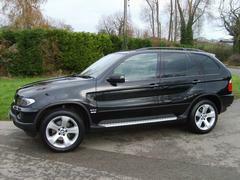 Full option Non smoker, Accident free, Single owner.